Welcome to the website of Dr. Joel Nathan. 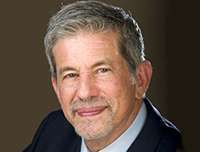 Dr. Joel Nathan is a fellow member of the American Society on Addiction Medicine offering safe, confidential and effective detoxification and recovery management programs at his conveniently located office in Manhattan, New York. 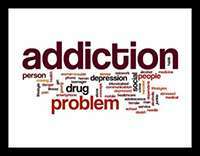 Dr. Nathan and his staff understand the struggles and frustrations associated with substance abuse through years of experience and training, and are dedicated to providing comprehensive detoxification services for all types of substance abuse. 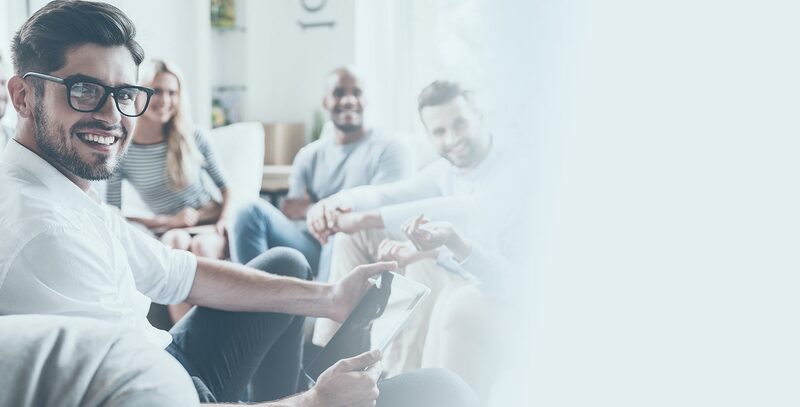 Patients of all ages, genders, occupations and backgrounds seek our confidential services to effectively treat and manage their drug addiction. Each and every patient that comes to our office is treated with respect, compassion and dignity to help them on the road to recovery. 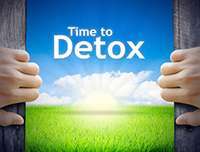 There are several different detoxification programs available depending on the type and severity of each substance abuse case. Dr. Nathan will recommend a specific program for each patient after a thorough, one-on-one evaluation of the patient's medical and addiction history and current overall health. To learn more about the services offered in our New York office, please call us today at 212.410.6832 to set up and appointment and take the first step towards detoxification today. Get completely off Buprenorphine or, if indicated, go on maintenance. I am a Fellow of the American Society on Addiction Medicine. I have experience in Buphenorphine detoxification since 2004. Certified by the American Board of Addiction Medicine, Dr. Joel Nathan has over 30 years of experience providing a wide range of detoxification programs for patients at his Manhattan practice.